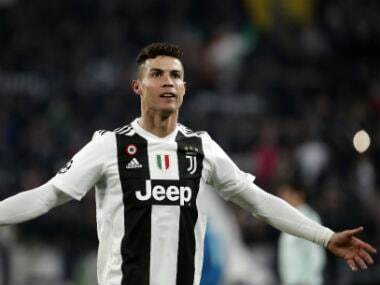 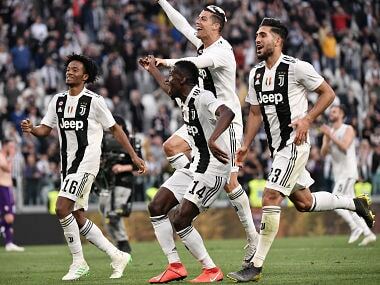 Turin: Cristiano Ronaldo converted a penalty to cap a dominant 3-0 win for Juventus over Fiorentina on Saturday as the Italian champions continued their charge to an eighth consecutive league title by opening an 11-point lead on top of Serie A. 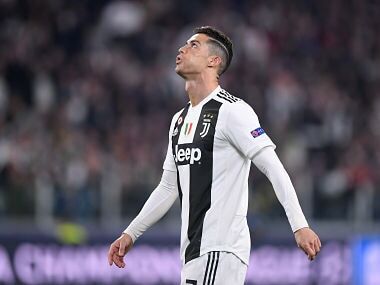 "Technique alone is not enough, you need humility... you need players who are open to chasing opponents down, of working for their teammates. 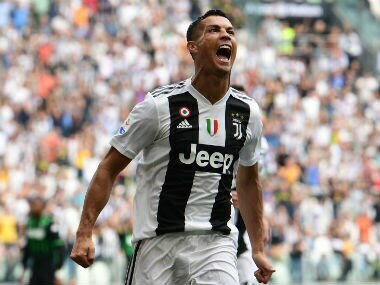 He becomes the first Juventus player to score ten goals in his debut season since Welsh international John Charles in 1957-58.